It’s time to get hype, Bachelor Nation! ABC announced The Bachelor season 23 premiere date, and it’ll be here before we know it. 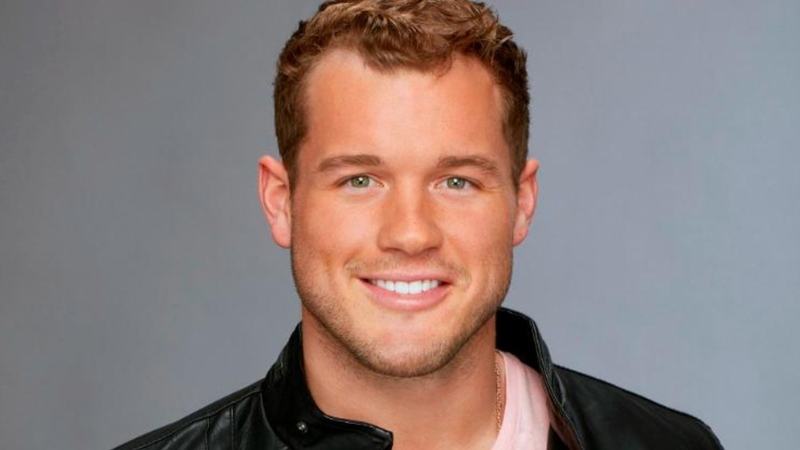 Because come January, Colton Underwood will be the man wielding all the roses. Depending on how you feel about the ex-NFL player being named the Bachelor, you may or may not be excited to learn the new season kicks off with a two-hour episode on Jan. 7, 2019, at 8/7c. If you feel like you’ve already seen a season of the show with Underwood at the helm, your confusion is understandable. In addition to falling hard for Becca Kufrin during her season of The Bachelorette only to be sent home, Underwood gave love another shot. Over the summer, he found himself front and center on season five of Bachelor in Paradise. And all that backstory made it into the log line for Underwood’s season as Bachelor headliner. It goes on to call Underwood’s time in Paradise a “summer of growth” during which he gained new perspective pertaining to what he ultimately wants in a life partner. “This All-American man is looking for a teammate who will join him for a life full of adventure, philanthropy and lasting love, and he is confident that he will find her on The Bachelor,” the log line says. While Underwood is empirically attractive and charming, he wasn’t a universally approved fan pick for the position of Bachelor. When news broke that ABC planned to tap Underwood for the role, the reaction proved decidedly mixed — with many fans fuming over the fact that fan favorites like Jason Tartick and Blake Horstmann from Kufrin’s season weren’t chosen instead. However, Underwood has also drawn comparisons to past Bachelor Sean Lowe, whose marriage to Catherine Lowe qualifies him as one of the franchise’s biggest successes. This much is certain, though — regardless of how well Underwood fares as the Bachelor, he’s lucky to be able to film at the famed Bachelor Mansion. The estate very nearly went up in flames during the deadly Woolsey Fire in Malibu, California. Ultimately, a 16-year-old neighbor and her father flagged down firefighters to save the property.